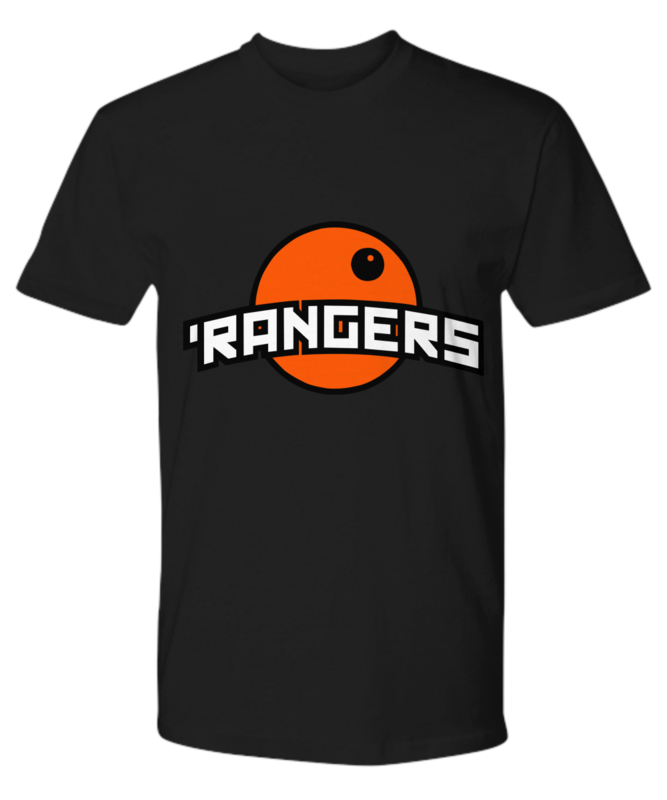 Show your Orange Pride with official t-shirt of the O'rangers! Available for a limited time. Exactly what I expected - feels like very good quality as well. Excellent quality! And being updated about the status of the product was decent as well! Tshirt was delivered in time. It looks like it was shown at the onlineshop. 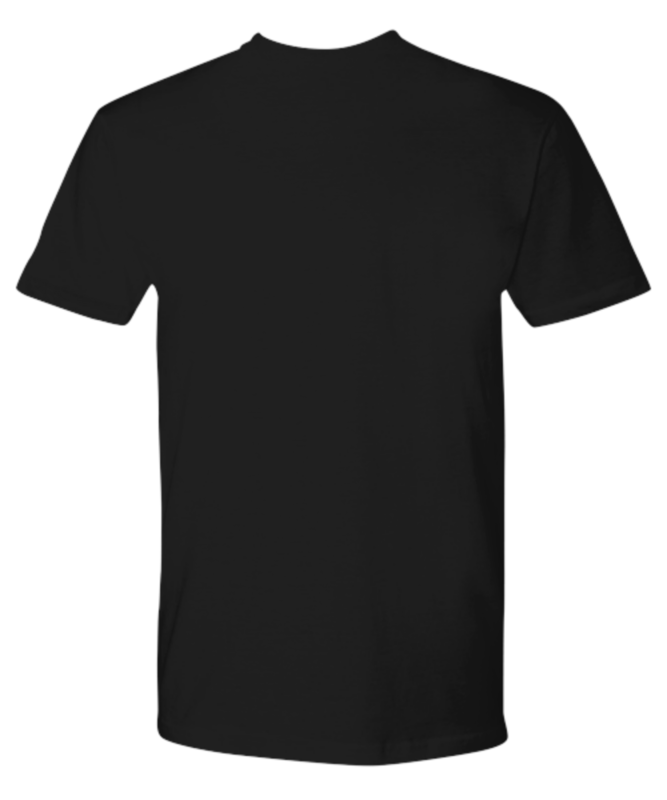 I really like the Shirt and the quality. This is great. Bought for a friend as a gift and they loved it.